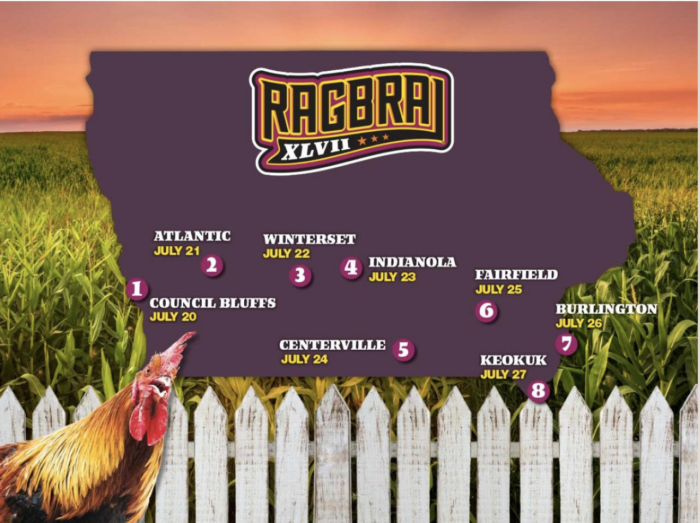 RAGBRAI announced last Friday that Winterset will be an overnight stop on the 2019 route for the annual ride across Iowa. Around 10,000 bicyclists will visit our burg on Monday, July 22nd, this summer. 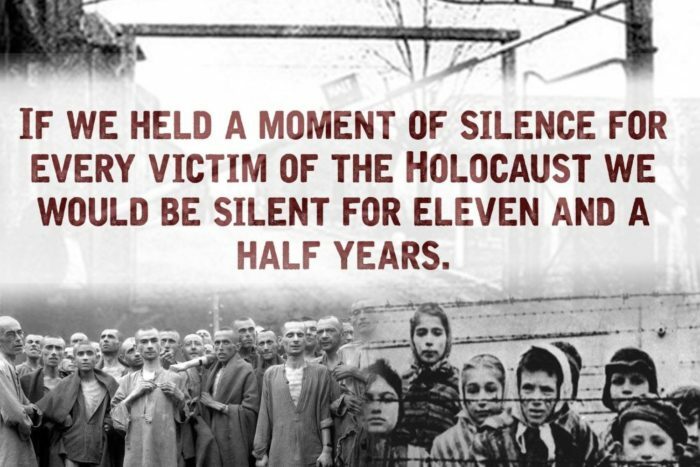 There are lots of ways to get involved with the planning and execution of this huge event. 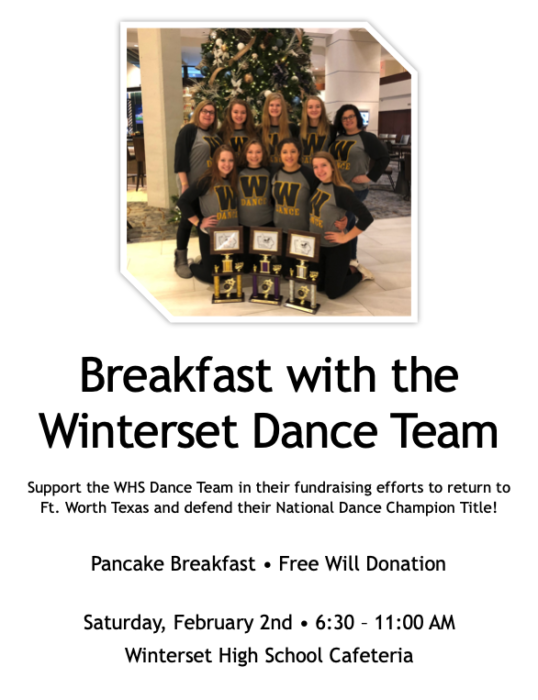 If you’re interested in being a part of that, you can contact the Madison County Chamber of Commerce or the Winterset Parks & Recreation Department. 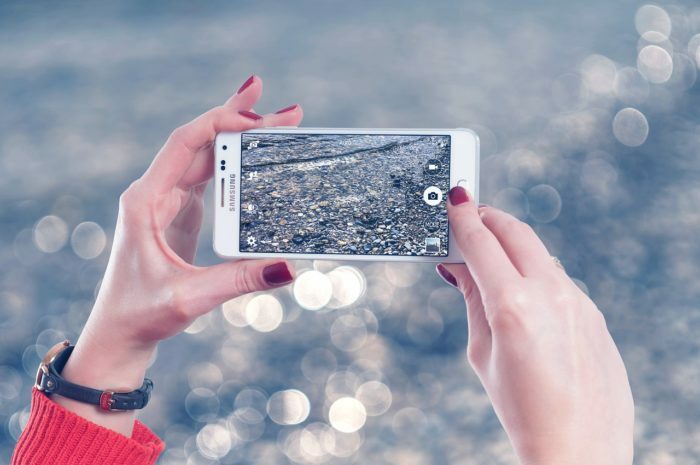 Smartphones cameras are extremely convenient and easy, but are you taking the best possible photos with yours? Local photographer Teddi Yaeger will show you how to improve your mobile photography in this introductory workshop. (We’re thinking this sounds really helpful!) Recommended for ages 16 and up. Fee is $18 for WAC members and $20 for non-members. Reserve your space in the class at THIS LINK. 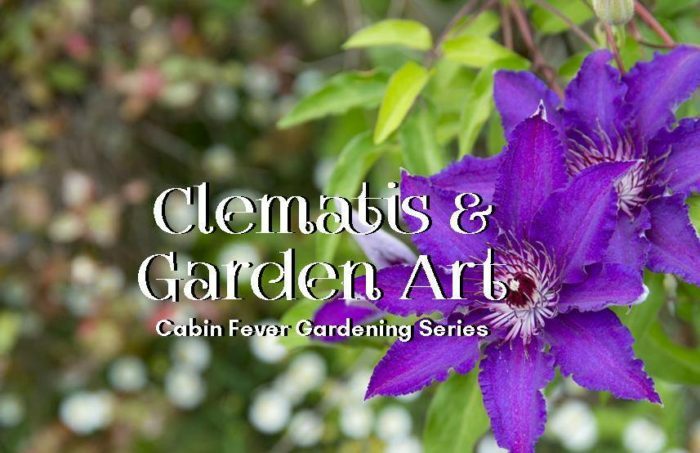 Rita Minard of Des Moines will share how Clematis can add interest to every nook and cranny of your garden. Rita’s husband, Keith, creates welded garden art and will have some of his art on display. This event is free and open to everyone, no registration needed. 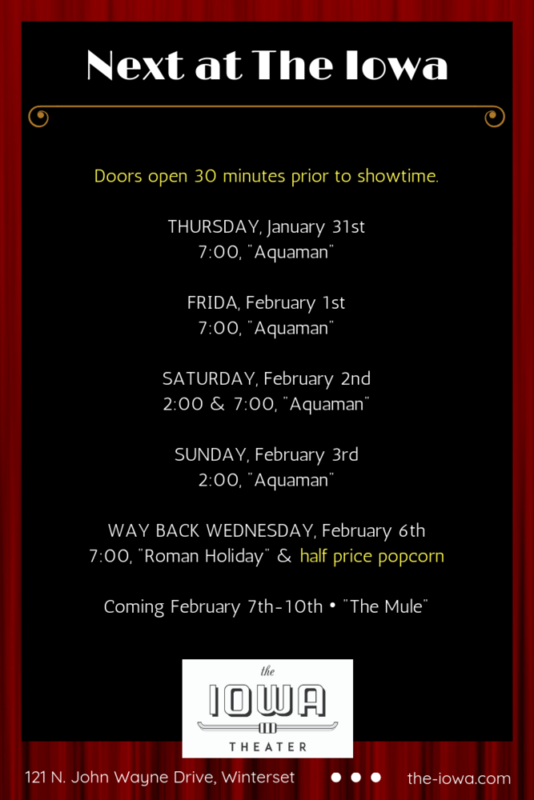 DC’s Aquaman is sticking around for one more weekend at The Iowa. See Norwalk native Jason Momoa on the big screen starring in this latest film in the DC Extended Universe, the film promises to serve audiences a coming-to-power story for the underwater hero DC first put to page in 1941. Audrey Hepburn and Gregory Peck will take you on a Roman Holiday for Wayback Wednesday on February 6th. 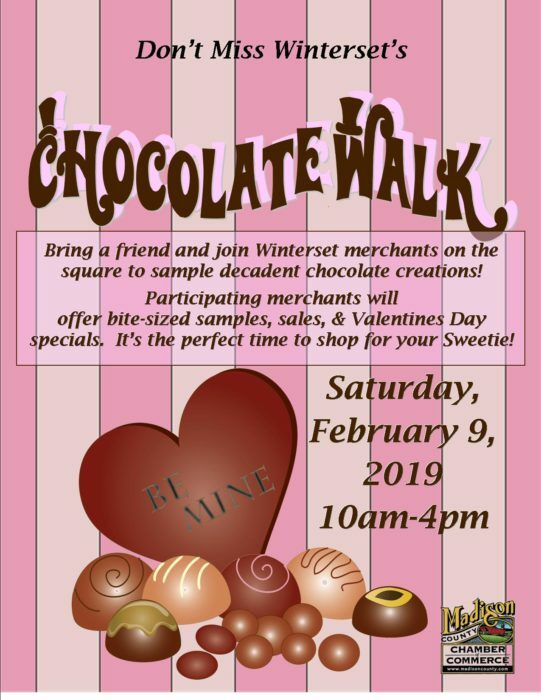 The Winterset downtown merchants invite you to the annual Chocolate Walk on Saturday, February 9th. Sample chocolate treats while browsing shopping specials and maybe find a little something for your sweetheart. 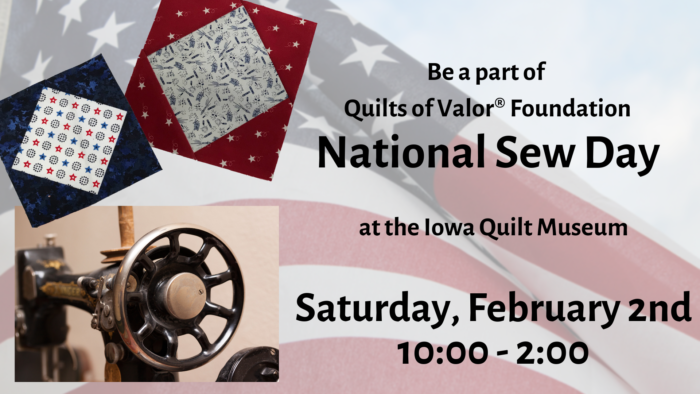 On Tuesday of this week, the Iowa Quilt Museum opened its newest exhibit. 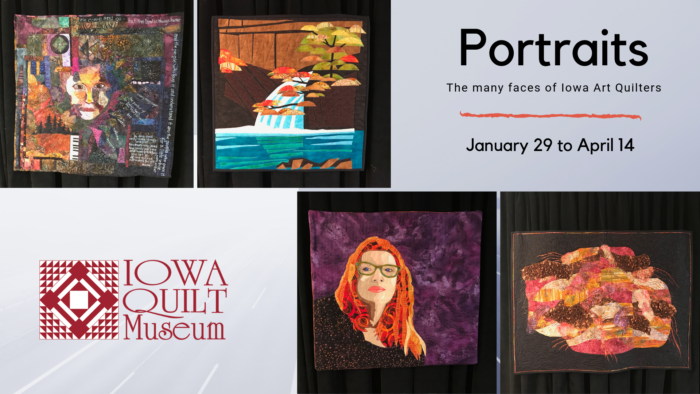 This exhibit, titled Portraits: The Many Faces of Iowa Art Quilters, has an unprecedented 79 quilts in it. Art quilts are made to be wall-hangings instead of being used so they’re much smaller in size. This exhibit features the work of nineteen Iowa artists. Each artist has created a fiber self-portrait and is displaying other quilts that are representative of their artistic journey. The exhibit is free and open to the public and many of the featured artists will be in attendance and available to visit about their work. 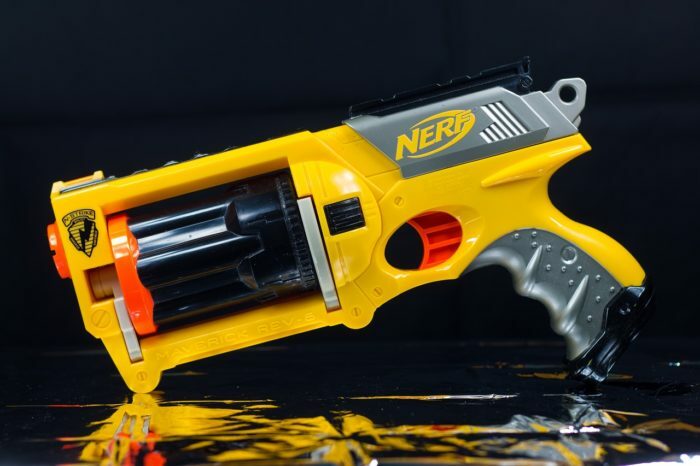 Little ‘rambos’ in Kindergarten through 4th grade and their moms can battle it out in this all-new nerfpocalypse! This event will feature nerf wars, nerf games, crafts, prizes and an ice cream sundae bar. Bring your own nerf gun (bullet style) and bullets will be provided. Registration ends February 1st and space limited to 50 young men. Fee is $20 per mother/son couple, and $10 for each additional son. 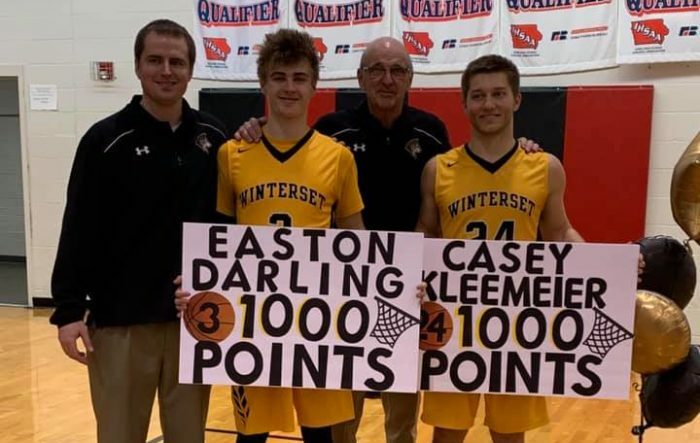 A pair of Winterset High School ball players are celebrating a career milestone this week. Both players have scored over 1000 career points and are only the 2nd and 3rd players in school history to do so – behind only Coach Henry with 1,258! Congrats to Easton & Casey!